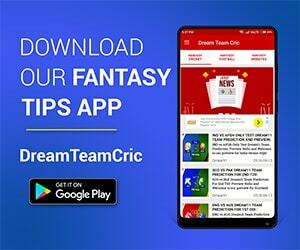 Sunday’s doubleheader will see Royal Challengers Bangalore going up against Delhi Capitals in the first match of the day, followed by the 21st match which will be played between Rajasthan Royals and Kolkata Knight Riders at the Sawai Mansingh Stadium in Jaipur. 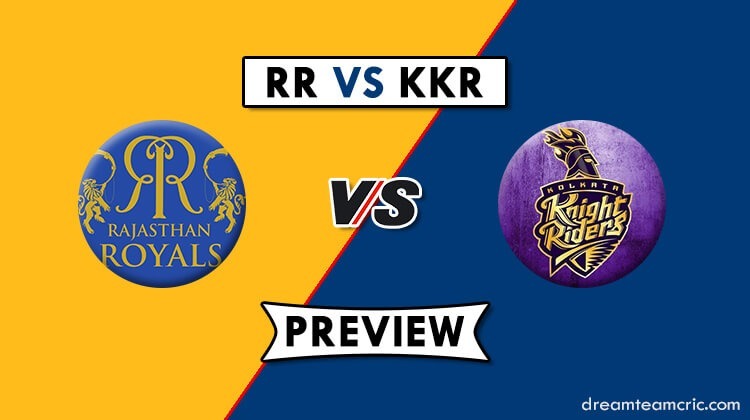 We will discuss the Grand League teams here for the match between Kolkata Knight Riders and Rajasthan Royals. Both teams are coming into this encounter with a win on their backs. Both Rajasthan Royals and Kolkata Knight Riders defeated RCB in their last encounters. Kolkata Knight Riders scripted a famous win courtesy Andre Russell who once again bamboozled the bowling attack and eventually KKR beat RCB by 5 wickets. Rajasthan Royals who were winless until the game against RCB from where they got their first points of the competition. Both teams have been involved in many outstanding clashes. The last meeting between the two sides took place at the Eden Gardens in Kolkata in the last season. Kolkata emerged victorious by 25 runs after Rajasthan Royals failed to chase a score of 169 runs from the prescribed 20 overs. If we talk about the head-to-head battles between the two sides, it is even-stevens as of now as both teams have won 9 encounters each from 19 meetings, whereas, one match was abandoned. Here in this article, we have come up with some Grand League teams through our knowledge depending on the match situations. You KKRght get lucky if one of these team clicks. The pitch at the Sawai Mansingh Stadium in Jaipur is generally a very competitive one. The side boundaries are big which makes it easy for the bowlers to bowl their length. We will be able to see a great contest with both bat and ball. Sanju Samson will return into the RR side if he is declared fit. He will replace Stuart Binny in the set-up. Varun Aaron was taken to the cleaners in the last match, he might make way for Jaydev Unadkat. KKR won’t be tinkering with their eleven. Dinesh Karthik (c), Kuldeep Yadav, Harry Gurney, Andre Russell, Robin Uthappa, Joe Denly, KC Cariappa, Prasidh Krishna, Nitish Rana, Carlos Brathwaite, Piyush Chawla, Nikhil Naik, Sunil Narine, Shrikant Mundhe, Sandeep Warrier, Yarra Prithviraj, Rinku Singh, Lockie Ferguson, Chris Lynn, Shubman Gill. 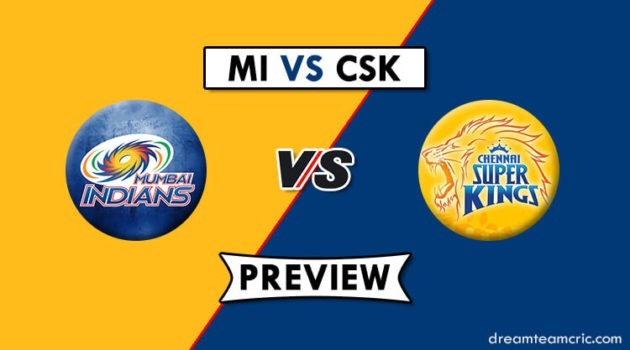 Ajinkya Rahane (c), Jaydev Unadkat, Ben Stokes, Sanju Samson, Mahipal Lomror, Varun Aaron, Oshane Thomas, Jos Buttler, Prashant Chopra, Jofra Archer, Manan Vohra, Dhawal Kulkarni, Aryaman Birla, Riyan Parag, Sudhesan Midhun, Krishnappa Gowtham, Shashank Singh, Ashton Turner, Shubham Ranjane, Stuart Binny, Ish Sodhi, Steven Smith, Shreyas Gopal, Liam Livingstone, Rahul Tripathi. Sunil Narine, Andre Russell, Dinesh Karthik, Chris Lynn, Robbie Uthappa, Shubman Gill, Nitish Rana, Piyush Chawla, Kuldeep Yadav, Lockie Ferguson, Prasidh Krishna. Ajinkya Rahane, Jos Buttler, Sanju Samson, Dhawal Kulkarni, Rahul Tripathi, Ben Stokes, Steven Smith, Krishnappa Gowtham, Jofra Archer, Shreyas Gopal, Varun Aaron/Jaydev Unadkat. The match will be played at the Sawai Mansingh Stadium in Jaipur which is the home ground of Rajasthan Royals, They know the conditions here and therefore, here’s a team which will feature their strength. In the last game for Rajasthan, Sanju Samson was out because of injury, while Jaydev Unadkat was sidelined for Varun Aaron. What if both the dropped players are called back into the side again. Guys like Nitish Rana, Dinesh Karthik, Andre Russell, and Robbie Uthappa all have been among runs. Here’s a team which will primarily focus on the batting strength of Kolkata Knight Riders.